I am linking up for the Five Minute Friday. The FMF is hosted by Kate Motaung on her blog Heading Home. Today’s prompt is “Weary.” Write for five minutes; unedited. Sometimes the word prompt hits me straight in the gut and heart, this week is one of those weeks were the word describes exactly how I have been feeling this week. I am weary, friends! I am weary of so many around me being diagnosed with cancer. I am weary after October and Write 31 Days. I am weary of the world around me; full of such darkness and pain. I am just simply weary. This week has been especially weary for myself and so many who love my friend Laura especially her daughters. Laura and I met at Wartburg Theological Seminary. She was one of the senior class presidents when I began at WTS. From day one, she was one of the most welcoming and gracious people in my life. She blessed my life in so many ways and I am so thankful to have been touched by her love and friendship. Laura lost her husband Rod to cancer 11 years ago this month. And Laura has been battling sarcoma cancer for the last several years. Rod and Laura have two daughters. 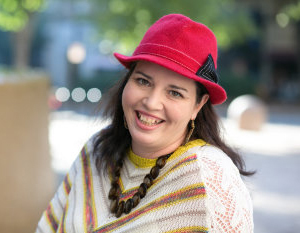 Last Friday, Laura was taken to the emergency room where they found a 4 cm mass on her brain. Yesterday they updated her Care pages and shared how the cancer has spread. As a family, Laura’s daughters and the rest of her family made the decision to move her into hospice care. Laura transitioned to hospice care today. And my friends, my heart continues to be weary…weary for Laura and Rod’s daughters who will lose two parents to cancer. My heart is weary…weary from shedding tears for this dear friend. My heart is breaking and it just doesn’t seem fair. God knows that we are weary and sent God’s son into the world for each and every one of us. And for that we can trust in God’s love for each of us and know that in due time…. *This is where my five minutes ended. As you can tell, this word prompt hit home for me this week. Have you ever experienced withdrawal from something? Perhaps it was giving up soda or sweets or something. Maybe you know someone or have watched someone withdraw from drugs. The only experience I have of watching someone withdraw and detox from an abused substance is on MTV with Dr. Drew. Yet from what I have seen, withdrawal is not an easy thing. In fact, it can get pretty ugly! I don’t know about you, my Write 31 Days friends, but this past week, I have found myself wanting to read your blogs and write more posts myself. But what I have found is that it is pretty quiet over in our neck of the woods. It seems like many of our wells have run dry. I think I am going through Write 31 days withdrawal! Anyone else with me? Throughout the month of October, every day we must post. If the words are there, great. But if the words are not there, we must keep on trucking through. In addition, many of us interacted on the Survivors Facebook page and read five other posts which we promised to comment on, share, etc. Yet now here we are, ten days into November and I keep finding myself wanting to go back to October. I want to gather with my friends and read their stories. I want to know that I am not on this writing journey alone. I want to be reminded again and again that my words are enough! The truth is that I know these things are true, but it seems harder to find them and believe them this month. It is as if my ability to write has been snuffed out in an instance. In addition, my words are not the only thing I am missing. I am missing the community and the people I have met. I came across this quote this morning on Google: “The most addictive drug is a person. The detox takes the longest. And sometimes the withdrawals never stop.” Hmmm! I am sure that in time the words will slowly begin to flow more freely again! I am sure that I will find other outlets and projects to share my words. I am sure that soon I will feel like I am no longer going through Write 31 Days withdrawal. And I know that even though, we are resting from our words, we all will return to share them again. Well here we are friends….Day 31 of the Write 31 Days challenge. Last year was the first time that I participated in this challenge and I never imagined the ways it would bless me; new friends, an amazing community and so much more. And this year was no different. I was blessed by participating again. I met many wonderful new bloggers and continued to be blessed by blog friends who I met last year through the challenge. This community is a community that blesses me each and every day. This year my series, of course, was 31 Stories of God’s Grace. 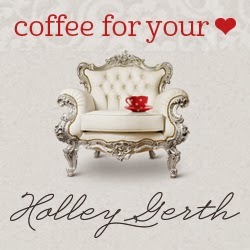 Throughout my series, I shared stories of my own life, had friends share grace stories from their own lives and even managed to write about grace and bacon (Not exactly sure how I mustered up the ability to write a somewhat cohesive post but I did) I have learned and relearned so much about grace this month. I have been reminded that what I often think is not a very graced filled life is actually very grace-filled. I learned that when I am at my weakest, yearning daily for God to answer my deepest desires, God is there right alongside me or sends individuals to walk with me when God cannot be there–God’s grace in my midst. I have learned that by sharing these stories of God’s grace, we can make an often invisible God become visible to the world around us. Again and again throughout these 31 days, I have been reminded that God’s grace always prevails; God’s grace is always and ever enough! In fact, the truth is that we are all sinners in need of God’s grace. May we never take that grace for granted! I hope that you too have been reminded of that promise throughout these 31 days; that grace is this beautiful unmerited gift that is not wrapped in an elegant bow but rather is simply set out on the table for us to receive it. I also hope and pray that these dear stories of God’s grace don’t leave you where they found you but bless you beyond your wildest dreams. Thank you for journeying with me over these last 31 days. 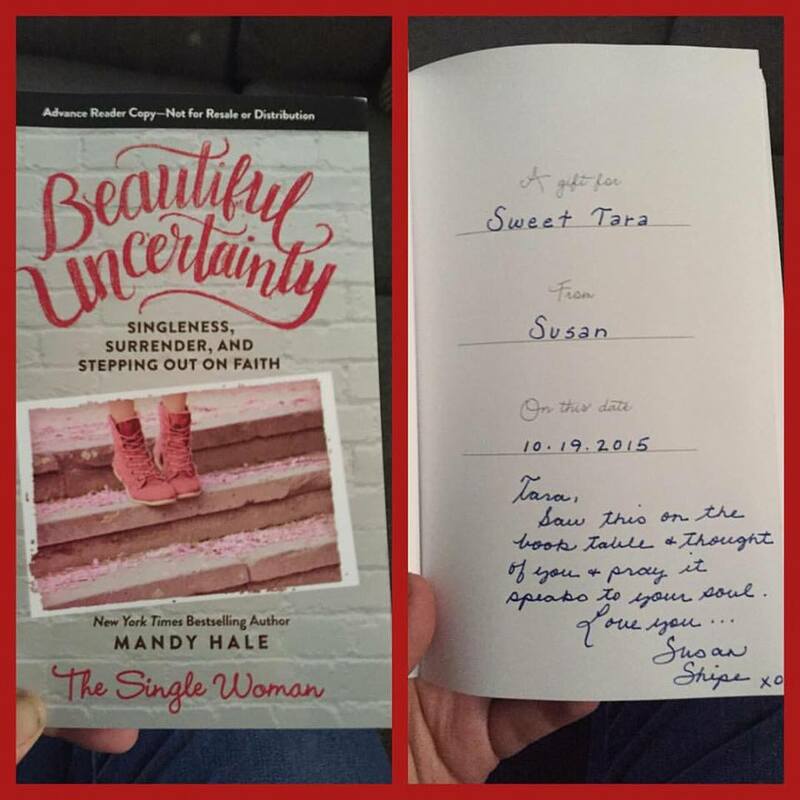 It has been such a joy to share these sweet grace-filled stories with all of you. May grace reign down on all of YOU, my dear readers and friends! Grace by Phil Wickham (I never heard this song before tonight. You’re Just Going to Have to Give Me Grace, Friends!! 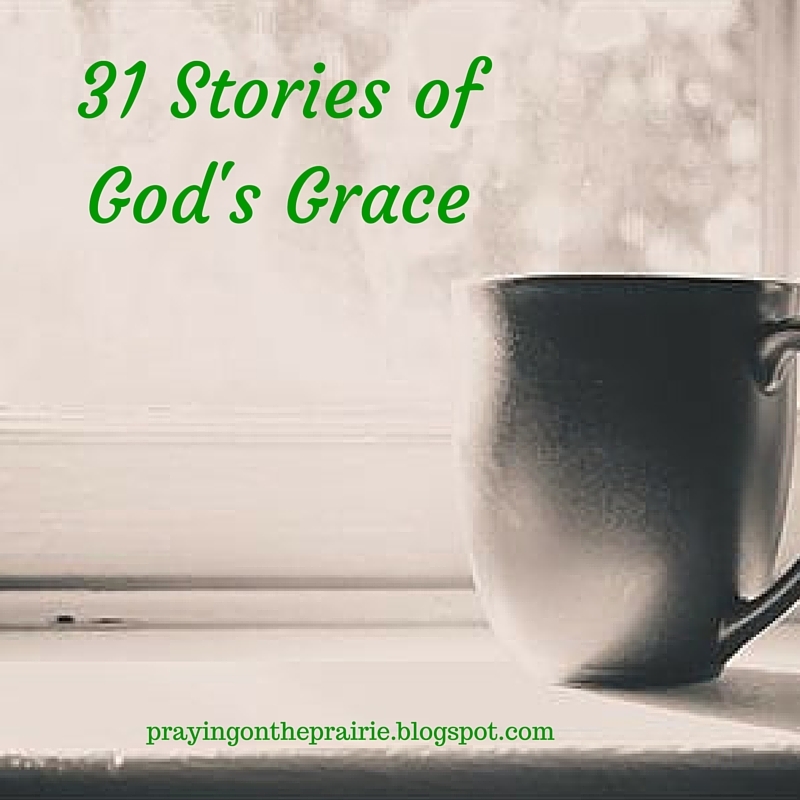 This is Day 30 of 31 in my Write 31 Days series: 31 Stories of God’s Grace. I also am linking up for the Five Minute Friday. The FMF is hosted by Kate Motaung on her blog Heading Home. Today’s prompt is “Bacon.” (Yes you read that right!) Write for five minutes; unedited. Friends, I am sorry but you are just going to have to extend grace to me tonight. Throughout the 31 days of October, I have left my Fridays open so that my series and the FMF prompt would work together. But tonight I am at a loss,friends…tonight’s prompt of all things is BACON! Now I’m not someone who hates bacon. In fact, I rather enjoy bacon, but I am not sure how I can tie together grace and BACON! I could write about how we say grace before we eat a meal…before we eat some bacon. “Come Lord Jesus be our guest, let this “bacon” to us be blessed.” I could write about how bacon is a gift of grace when we are trying to eat healthy. Sometimes you just have to sidestep and indulge in something unhealthy. But that seems a little far fetched, so tonight, I am asking you, my readers and friends to extend that grace that I have been talking about all this month. A grace that is always given to us by God and is always and ever enough! 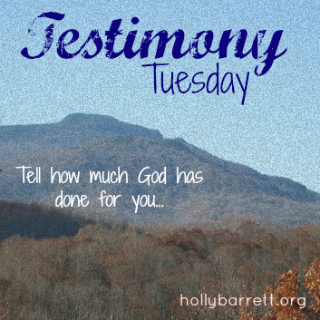 Have my 31 Stories of God’s grace blessed you and changed you? Will they help you more freely offer grace to others…like me tonight? I hope and pray that is so. So I am going to continue this post by sharing some of my thoughts about BACON. I am a girl whose mother often made breakfast for dinner which we later dubbed “brinner.” A yummy brinner would include some yummy scrambled eggs, a piece of toast, and some super crispy bacon. Mary was chosen to give birth to the Christ child. Sarah gave birth to a son at a very old age. Noah was chosen to build the ark. David was chosen to fight Goliath. These are only a few of the stories that I think of when I reflect on God’s grace in the Bible. There are so many more stories that embody what it means to be blessed by God’s grace. And, like these characters in the Bible, God chooses us too. God often chooses the most unlikely of people to receive God’s grace. I never imagined that I would be the one to attend seminary. But God saw something in me that I didn’t see in myself. And placed professors, advisors and friends who continually graced me with God’s grace. I wouldn’t have worked at SuperAwesomeBibleCamp for seven summers if God hadn’t shown grace to the camp director who hired me. God’s grace again and again has a way of showing up in the most unlikeliest of people and in the most unlikeliest of places. As a single 37 year old, I cannot even begin to imagine the emotions Mary felt when she was told she would give birth to the Christ child. Yet she fulfilled God’s call for her life. And I will bet the minute she held her infant Son in her arms, she was overcome with great emotion and love; trusting in the gift of God’s grace for her family and especially for her newborn Son. David was in not so many words the runt of the litter. Yet God chose him. David fought Goliath and even won! Another example of the mighty power of God’s grace in our lives. God’s grace doesn’t ever leave us where it found us! It is a gift that is always placed on the table for us to receive. Because I have received this gift in my own life and seen the power of this grace in my own life, I will continue to show it others so that together we may see the visibility of God’s grace in our own lives and on our own journeys of faith. LAST CHANCE FRIENDS!! 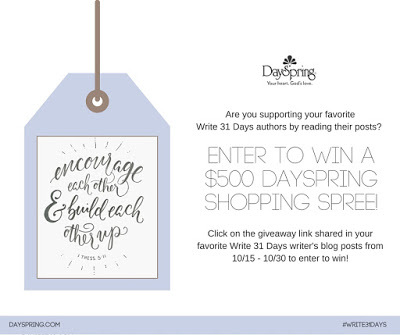 (Giveaway deadline is October 30th) DaySpring is celebrating all the amazing Write 31 Days readers who are supporting nearly 2000 writers this month. To enter to win a chance for a $500 DaySpring shopping spree, click here! Good luck and thanks so much for reading. This morning I am especially thankful for God’s grace! Last night, when I was walking home from work, I noticed that my driver’s side tire looked rather low. This morning I had an appointment to be at one of our local television stations to film some “Lutheran Moments.” (We all take turns doing these) Before heading there, I stopped at a near-by auto body shop so they could fill my low tire. They filled them and then came out to tell me that my tire was ready to blow and needed to be repaired. They averaged out the tire pressure on all the tires so I could at least get around town for the day. On my way back, one of the main roads was being shut down because some house movers were moving a house. The guy stopped me and I rolled down my window to see what he wanted. He told me that the road was shut down because they were moving a house. I pulled off into the nearest business parking lot and waited for them to move the house. But, my driver’s side window wouldn’t roll back up. It was stuck in the down position. And, of course, there are snow flurries today too!!! So I dropped my car off at the auto body shop to have my window and my tire fixed. Isn’t that the way it works, friends? It always seems to happen in pairs. This morning I am thankful that God’s grace allowed me to get around town and not miss out on my appointments. I am thankful that my car is safe even though the window may be stuck in the down position. I am thankful that I was able to get a few errands done before I arrived at the television station. But I will admit that at first, I was looking awfully hard for God’s grace this morning in the midst of these calamities. Yet God always shows up…even in the midst of the chaos. As I have been sharing the stories of God’s grace, many of my blog friends and readers have pointed out to me how God’s grace is evident throughout my life and my stories. That may be true. But I want to be 100% honest with you friends. Sometimes I don’t always see the evidence of God’s grace in my life or in the world. There are many times when I question where God’s grace is! I look and look and still cannot always find God’s grace. I have a feeling that you do not always see God’s grace either. I’ll bet each and every one of us has played a game of hide and seek trying to find God’s grace in our midst. But the truth is that God’s grace is often right in front of our noses and eyes. God’s grace is available to all God’s people but we can’t always see it or find it. Yet God’s grace is never beyond any of our reach. One of my favorite hymns is the hymn “Amazing Grace.” There is just something so incredibly beautiful and holy about the words to that song. I remember it being played at my Grandpa Sam’s funeral. My mom /aunt’s cousin had promised Grandpa they would sing it at his funeral, but this cousin couldn’t be there so he recorded it and had it sent to us to be played. It was so cool! I am wiped out today….spent Thurs-yesterday afternoon at a youth gathering. It was fun, but it was tiiiirrriiing! So I am keeping it super short today so I can get in a nap! 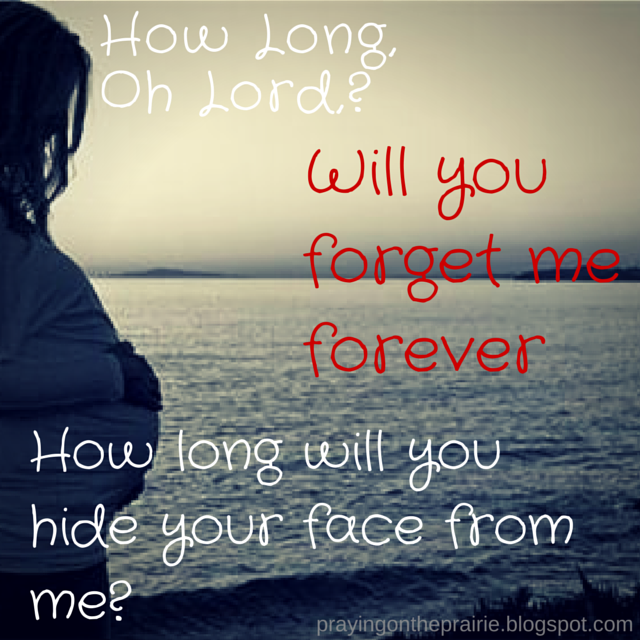 This isn’t the traditional hymn, but it is still one of my faves by my fave Christian band…Jars of Clay! Enjoy my friends!! 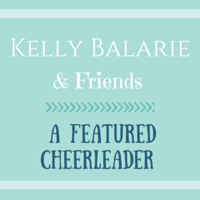 I am so excited to introduce you to another blog friend; my friend Colleen Mitchell. Colleen is another gift in my life. Colleen and I have Voxed about many of things in our lives. Colleen and her family remind me of what it means to be a servant of Christ. She has a gift with words that always touch my soul. I hope her words today bless you too. I have spent a lot of time, okay, I have procrastinated a bit, trying to decide what I wanted to share here since Tara invited me to be part of her 31 Days series. As a missionary in Costa Rica, I feel very privileged to always live aware of God’s grace and how it carries us through our days. God’s presence is so tangible to me in so many ways that sometimes it can be hard to articulate it. In the past few days though, I have been blessed over and over by one of my favorite sounds—the beeping that indicates that a Voxer message is coming through on my phone. (If you don’t know about Voxer, you MUST check it out in the app store and let me know when you have downloaded it.) Hearing that sound brings me joy because I know that it likely means there is a word of encouragement, a prayer, or a just a good talk waiting for me on the other end. You see, I like to joke that in addition to my missionary life, I have a side ministry—I exercise the ministry of Voxer. In all truth, one of my greatest struggles in our missionary life is loneliness for real community. When that loneliness is really plaguing my heart, it can result in me having a difficult time being fully present to our ministry in Costa Rica. Not because I don’t love it, but because when you are too focused on your own empty places, it can be hard to pour into others. I long begged God for the grace of real community—friends who would surround me in my faraway home and remind me that I am not alone. I never imagined an app would be the answer. It may be an unusual way to extend and receive grace, but for me, the friends who have reached for me from faraway places and poured into my life through voice and text messages, pictures and prayers are pure grace. They give me the strength and focus I need to keep doing God’s work on a daily basis. On the flip side, Voxer allows me to be an encourager and cheerleader for women I love and want to support even though I may never get to be part of their real lives in person. There is deep grace in being about to care about what matters to someone you care about. I am renewed by being able to see outside my own life and encourage someone else in her calling. Extending grace allows me to see the rich grace in action in my own life even more. Perhaps a walkie-talkie app seems a strange way to extend and receive grace. For me, that is all the more proof that it is, in fact, pure grace, God’s hand transforming something seemingly ordinary into something holy and sacred. I get a little glimpse of what heavenly communion looks like through an app called Voxer and the women who reach for me through it. What more do I need to know that God is active and present to me in tender, loving ways? What more do I need to know that His grace is real and gives us all that we need to continue to love him and serve him well? What unusual way do you extend and receive grace in your life? How does it remind you that you are seen and loved by God?